Stephen acquired his first investment property at 21 and was named Rookie of the Year by Who’s Who in Luxury Real Estate in the second year of his career. 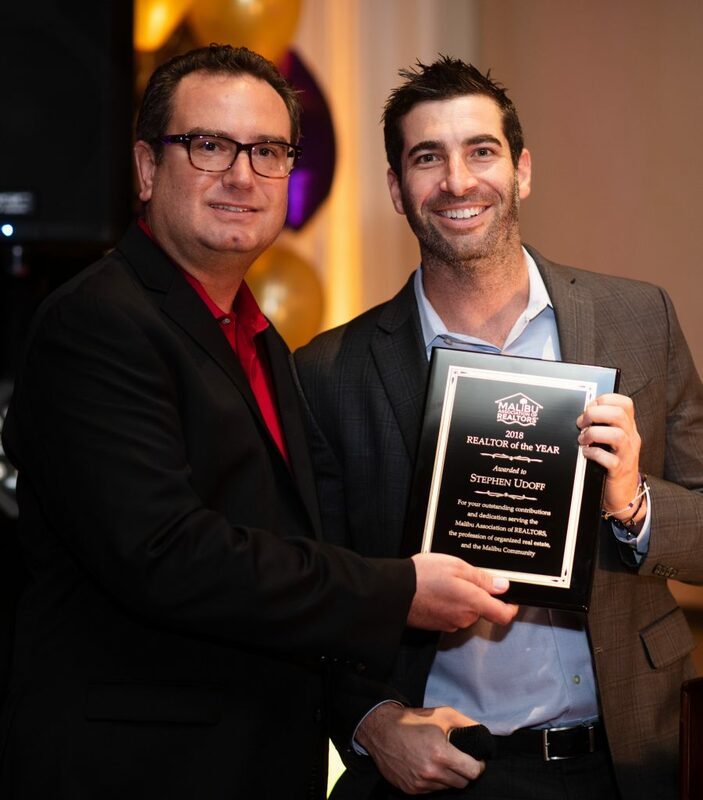 He recently became the youngest-ever President of the Malibu Association of Realtors, and is also a Director of the California Association of Realtors, representing the Beverly Hills/Malibu region. One of Stephen’s standout qualities is his ability to leverage digital technology to market his real estate properties and personal brand. Known as Sunset Steve on social media, he’s become known for his In-App Marketing tactics, particularly his use of Snapchat to effectively engage with the community and potential buyers. His secret niche neighborhood market reports covering the coastal real estate scene from Malibu to Venice have attracted a following of high-end clientele. Throughout 2018 he not only achieved an impressive sales volume by helping his clients realize their real estate goals, but served as an advocate for home ownership.